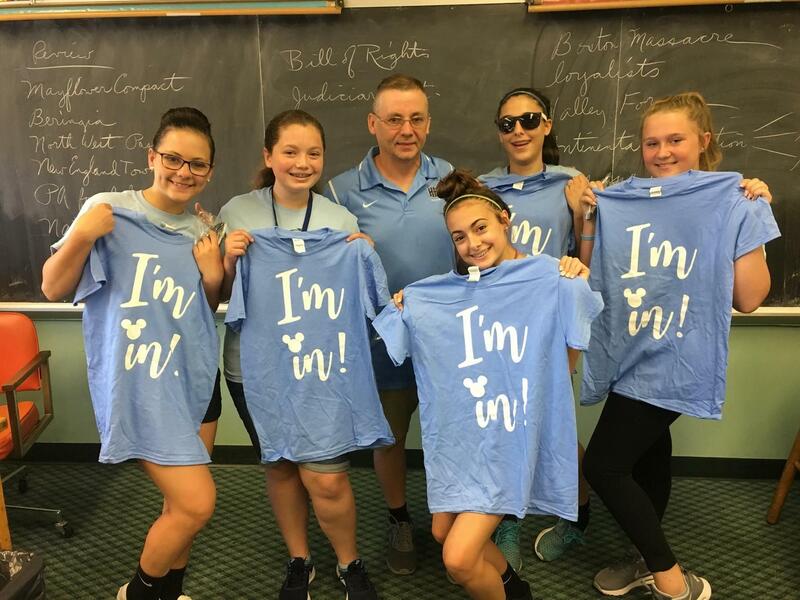 What is the admissions process for John W. Hallahan Catholic Girls' High School? Submit a formal application and select one of the entrance/scholarship exam dates. Do this by completing our online application or scroll down to print our paper application. Submit a copy of your 7th grade report card and most recent 8th grade report card. When will an interview be scheduled? Approximately two weeks after taking the placement test. Once the high school placement test results are received, Hallahan will contact you to schedule an interview. When will I be notified of my acceptance to Hallahan? A letter will be mailed shortly after your interview. For assistance with the admission process in regards to the application, shadow days, or clarification on any issue, please contact the Admission office, 215.563.8930 ext. 110.